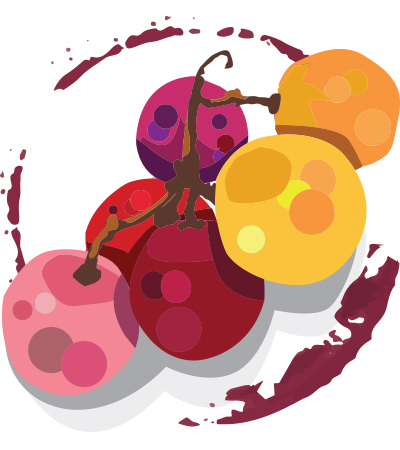 Cherry and cassis aromas are mature and not overtly oaky. A dense palate is striving to find ideal balance, but settles on the slightly flat side. Black cherry and plum flavors lead to toast and spice on the finish. Drink now.